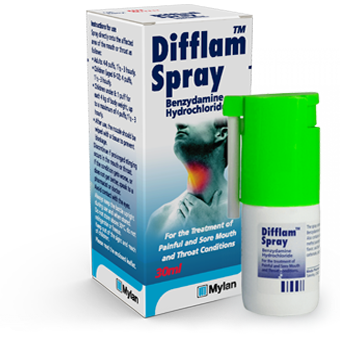 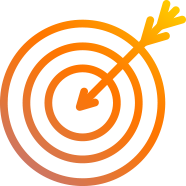 Difflam™ Spray delivers fast-acting1 sore throat relief for all the family, including children under 6. 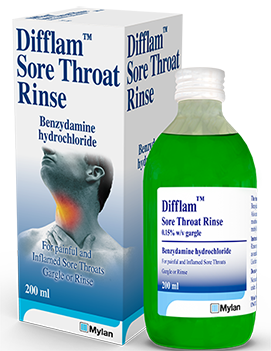 Mint flavoured Difflam™ Sore Throat Rinse can be used as a mouthwash or gargle by adults and children over 12. 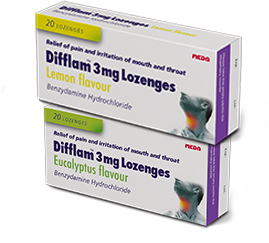 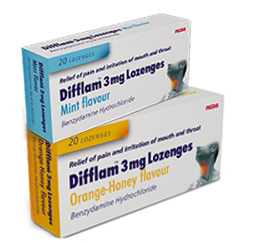 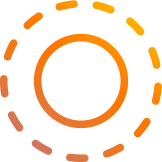 Difflam™ Lozenges (available in 4 flavours) deliver relief of pain and irritation of the mouth and throat, for adults and children over the age of 6.